Winter Park & Mobile by appointment Sunday - Friday & Closed on Saturday. Longwood by appointment Monday - Saturday & Closed on Sunday. 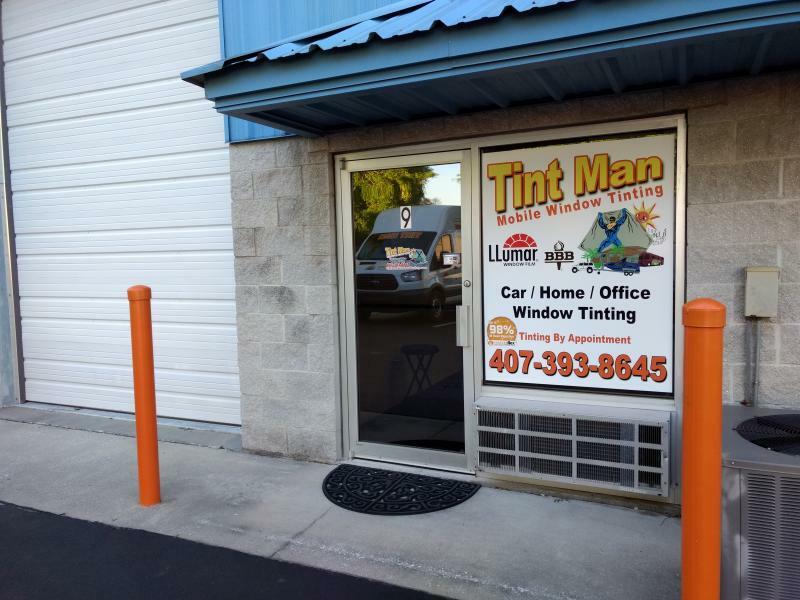 The average vehicle takes about an hour to two hours to tint.